Mavin Hino prides itself on delivering excellent after sales service which has been a tradition since the business began operations in 1975. 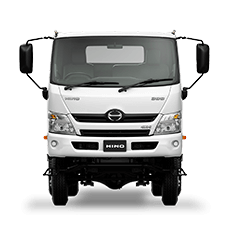 Our Service Department offers factory trained technicians on the Hino truck range. Our technicians can carry out all repairs to your vehicle no matter how big or how small. The service team will deliver quality, efficient maintenance and repairs to your truck, buses or trailers. The constant investment in training, tools and up to date technology – the staff is what makes the Mavin Hino service team so strong today and into the future. 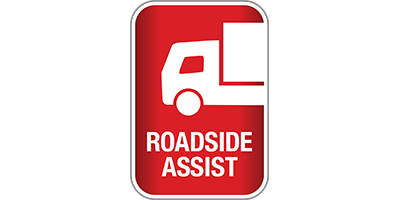 With the after hours service the on highway truck industry requires we offer a 24 hour per day 7 days per week breakdown service along with extended hours 8.00am to 10.30pm Monday to Friday and 8.00am to 3.00pm on Saturdays. 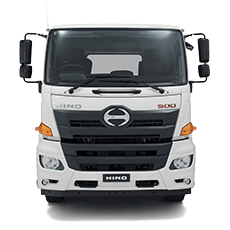 Hino Australia has introduced a new warranty on its range of Genuine Hino Parts and Accessories. 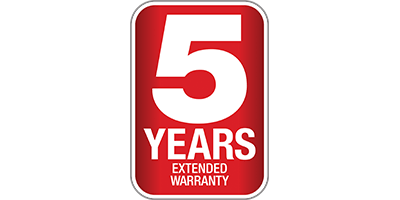 A 3 year unlimited kilometre warranty on all Genuine Hino Parts and Accessories when purchased at an authorized Hino Dealer fitted by an authorized Hino dealer. 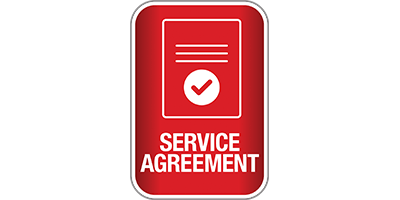 This warranty applies to defects in workmanship and materials only, and does not cover fair wear or tear of the part or accessory. 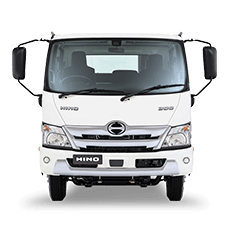 A 1 year or 100,000 kilometre warranty, whichever comes first, on all Genuine Hino Parts and Accessories when purchased over the counter from an authorized Hino Dealer, but not fitted by an authorized Hino dealer. This warranty applies to defects in materials only and does not cover fair wear or tear of the part or accessory. 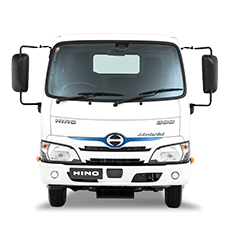 Both warranties are available from all Mavin Hino and apply to the complete range of Hino light duty, medium duty and heavy duty trucks and buses. You can drive a lot more business when you know where you’re heading. And nothing can give your business a clearer sense of direction and certainty than a Hino Service Agreement. Nothing could be easier or more ‘business friendly’ either. 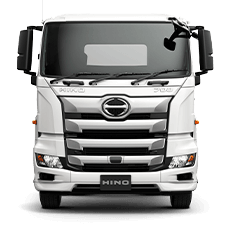 Because we can design your agreement to precisely meet your business needs, your famously reliable Hino truck will be even more reliable, thanks to proactive and regular servicing from fully trained Hino technicians at Mavin Hino. It all adds up to great peace of mind.